The success of Group Theory is impressive and extraordinary. Its influence is strongly felt in almost all scientific and artistic disciplines, in Music in particular, as is shown in this text. The success of Group Theory is impressive and extraordinary. Its influence is strongly felt in almost all scientific and artistic disciplines, in Music in particular, as is shown in this text. Group Theory extracts the essential characteristics of diverse situations in which some type of symmetry or transformation appears. 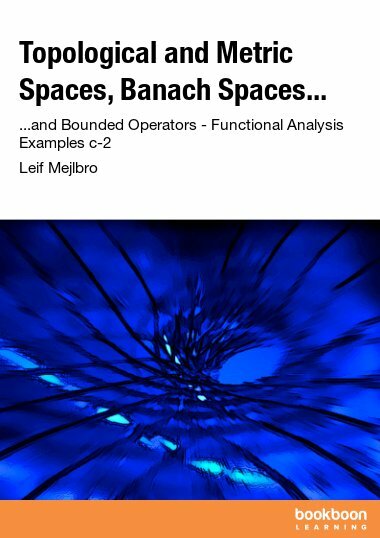 In this text, a modern presentation of the fundamental notions of Group Theory is chosen, where the language of commutative diagrams and universal properties, so necessary in Modern Mathematics, in Physics and Computer Science, among other disciplines, is introduced. The success of Group Theory is impressive and extraordinary. It is, perhaps, the most powerful and influential branch of all Mathematics. Its influence is strongly felt in almost all scientific and artistic disciplines (in Music, in particular) and in Mathematics itself. Group Theory extracts the essential characteristics of diverse situations in which some type of symmetry or transformation appears. Given a non-empty set, a binary operation is defined on it such that certain axioms hold, that is, it possesses a structure (the group structure). The concept of structure, and the concepts related to structure such as isomorphism, play a decisive role in modern Mathematics. The general theory of structures is a powerful tool. Whenever someone proves that his objects of study satisfy the axioms of a certain structure, he immediately obtains all the valid results of the theory for his objects. There is no need to prove each one of the results in particular. 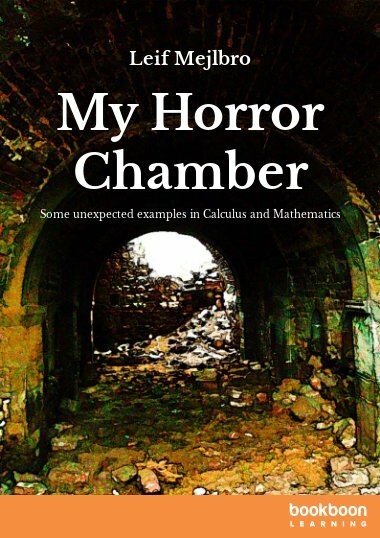 Indeed, it can be said that the structures allow the classification of the different branches of Mathematics (or even the different objects in Music (! )). The present text is based on the book in Spanish “Teoría de Grupos: un primer curso” by Emilio Lluis-Puebla, published by the Sociedad Matemática Mexicana This new text contains the material that corresponds to a course on the subject that is offered in the Mathematics Department of the Facultad de Ciencias of the Universidad Nacional Autónoma de México plus optional introductory material for a basic course on Mathematical Music Theory. This text follows the approach of other texts by Emilio Lluis-Puebla on Linear Algebra and Homological Algebra. A modern presentation is chosen, where the language of commutative diagrams and universal properties, so necessary in Modern Mathematics, in Physics and Computer Science, among other disciplines, is introduced. This work consists of four chapters. 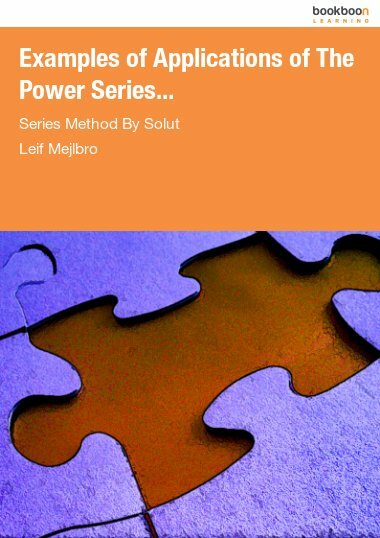 Each section contains a series of problems that can be solved with creativity by using the content that is presented there; these problems form a fundamental part of the text. They also are designed with the objective of reinforcing students’ mathematical writing. 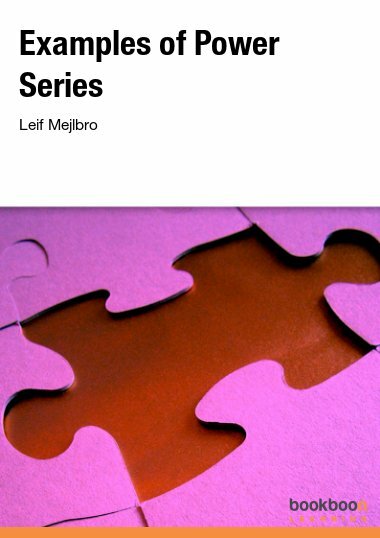 Throughout the first three chapters, representative examples (that are not numbered) of applications of Group Theory to Mathematical Music Theory are included for students who already have some knowledge of Music Theory. 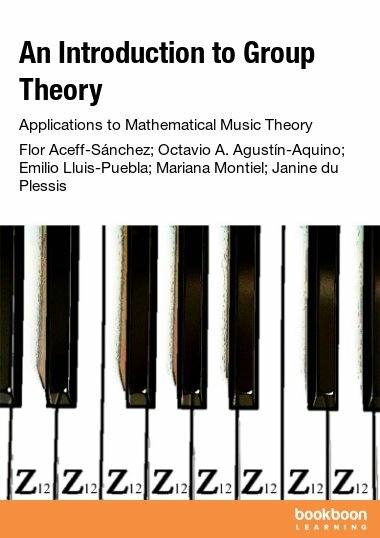 In chapter 4, elaborated by Mariana Montiel, the application of Group Theory to Music Theory is presented in detail. 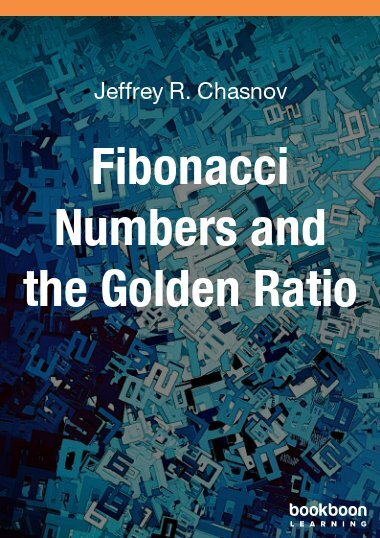 Some basic aspects of Mathematical Music Theory are explained and, in the process, some essential elements of both areas are given to readers with different backgrounds. For this reason, the examples follow from some of the outstanding theoretical aspects of the previous chapters; the musical terms are introduced as they are needed so that a reader without musical background can understand the essence of how Group Theory is used to explain certain pre-established musical relations. 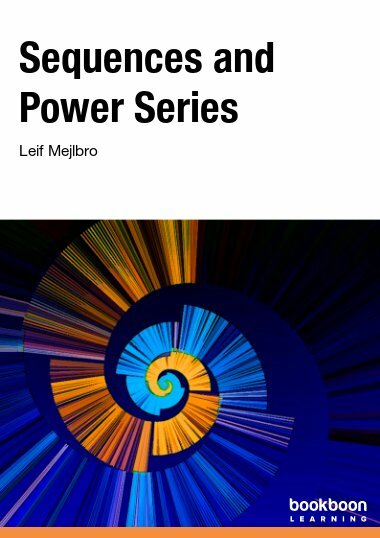 On the other hand, for the reader with knowledge of Music Theory only, this chapter provides concrete elements, as well as motivation, to begin to understand Group Theory. The last four authors give a special acknowledge for the valuable help in the English edition to Dr. Flor Aceff-Sánchez who, in spite of her delicate health, put all her dedication and love in the elaboration of this text with many mathematical and musical comments. Without her, this text would never have come to life.